We provide scalable and robust eCommerce app development in Australia that can cater to your business processes and culture. We, at Envertis, offer feature-rich and optimised services that are needed for successful online portal business. Our team is greatly involved in the app development projects that We combine strategy and cutting-edge technology into businesses. So, Envertis enables huge cost cuttings in your daily expenses. Taking these reasons into account, you must think of dealing with a proficient web development firm. 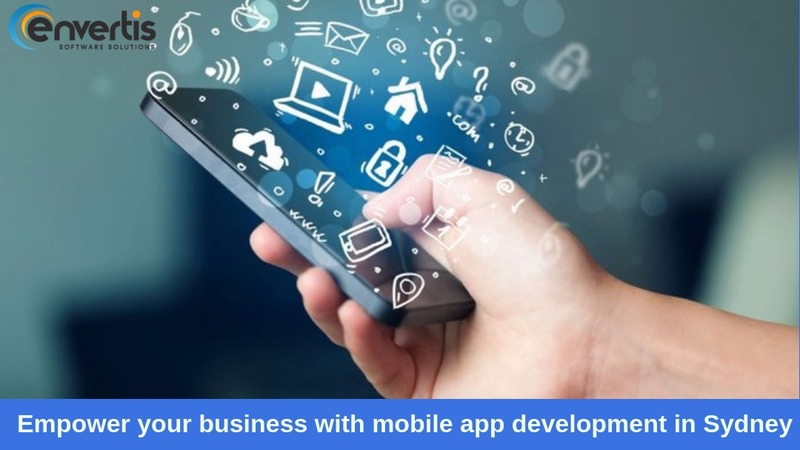 We have trained and certified team of app development officials for you to work with. So, why wait? Contact us right away and let us tackle your project with proper care and efficiency.